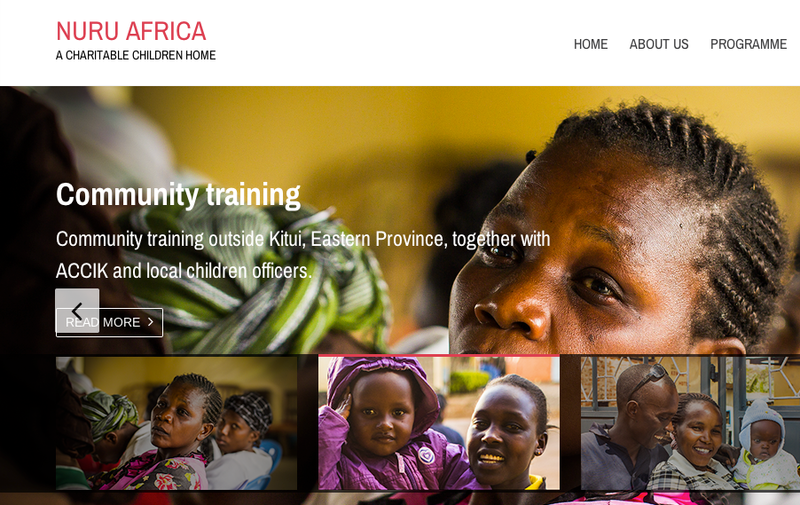 In June this year Nuru Africa celebrated 20 years of working with vulnerable children. Part of the work has not changed a bit since we started but the goal is still the same. Although a lot of things have changed around us in the past 20 years and so has Nuru Africa. One of our latest improvements is this new website. With our new website we aim to communicate better with our sponsors and partners. With better integration with social media and a new donation system we are preparing for, at least, another 20 years!